Square Enix has revealed the follow-up to its portable Final Fantasy fighting game, Dissidia: Final Fantasy, in the latest issue of Japanese magazine Weekly Shonen Jump. Fans of the original PSP game will likely be excited by the roster additions in Dissidia Duodecim. 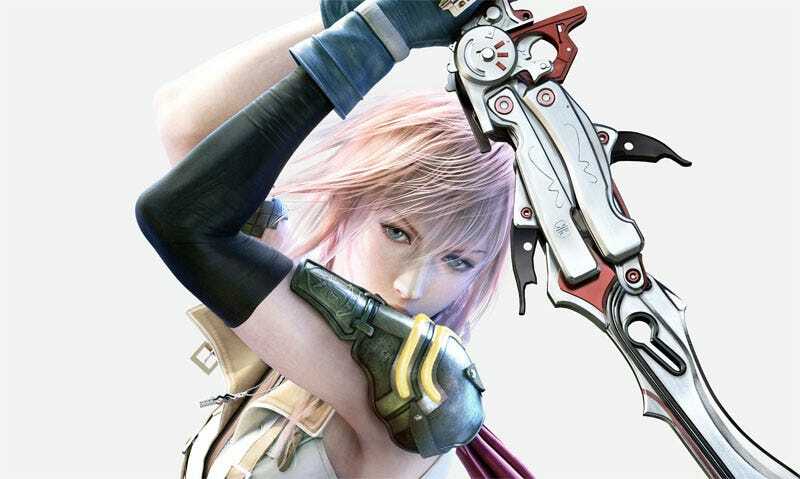 Lightning from Final Fantasy XIII and Kain from Final Fantasy IV appear to be confirmed, going by the new issue of Jump. Dissidia Duodecim: Final Fantasy may be making an appearance at next week's Tokyo Game Show, so we'll see if the sequel to 2008's Dissidia: Final Fantasy is still like doing your taxes on the moon.